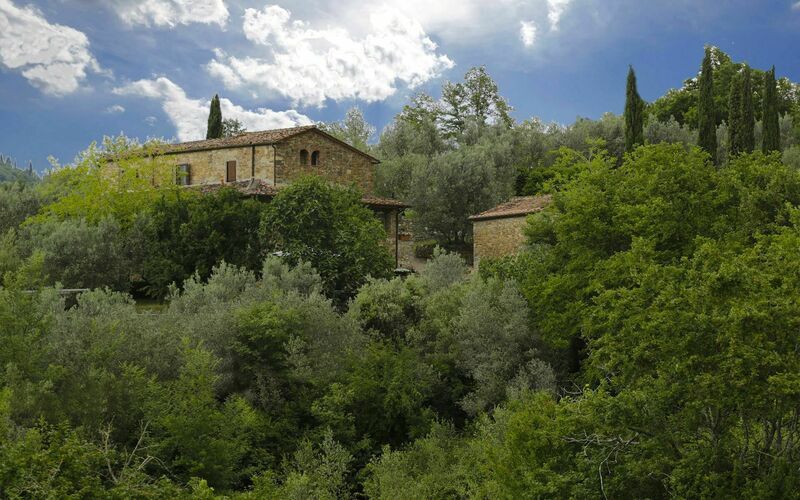 Enclosed between the edge of an oak-forest and olive-yards, "Le Logge" is located along the road leading to the Sanctuary of Migliari, famous for its panoramic view. 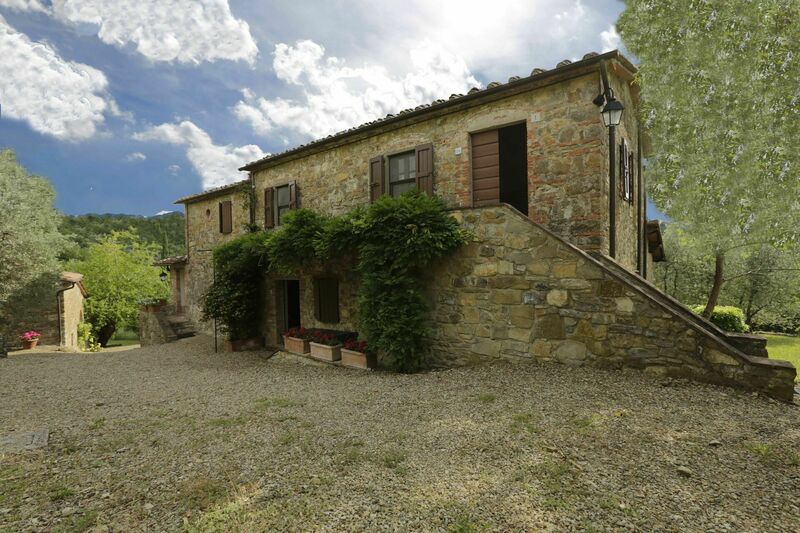 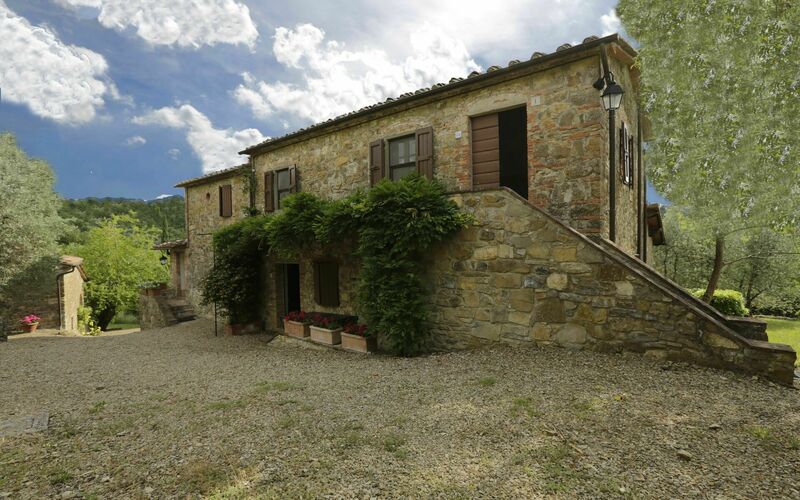 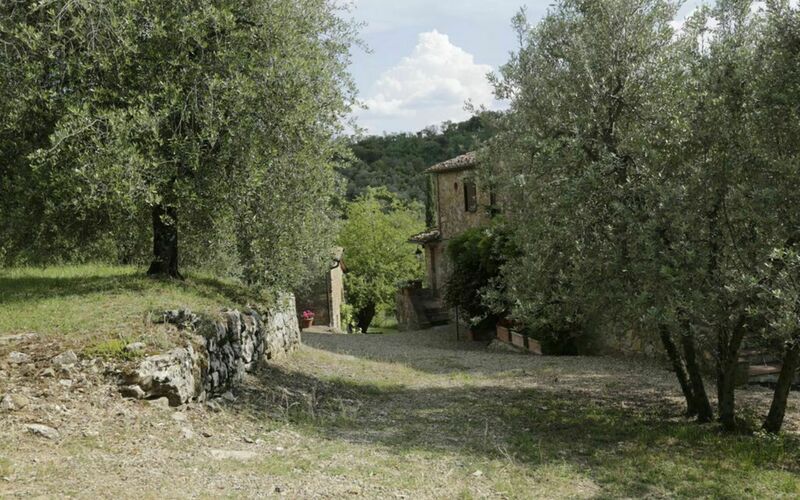 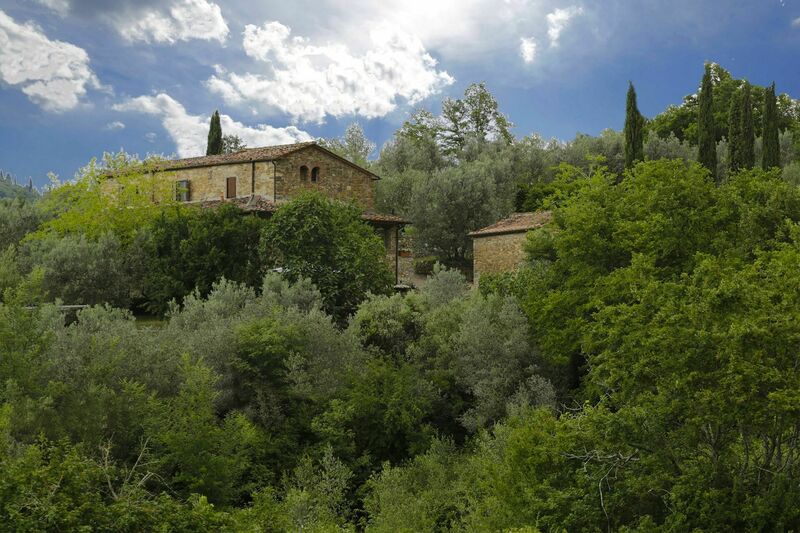 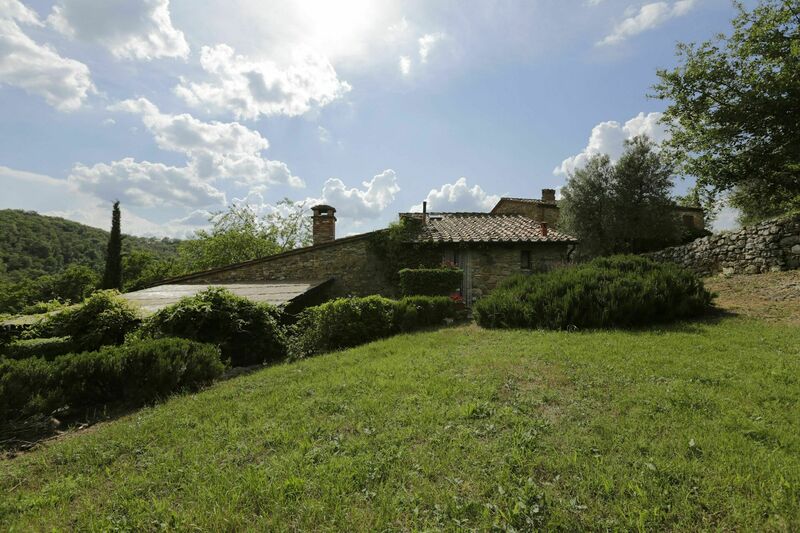 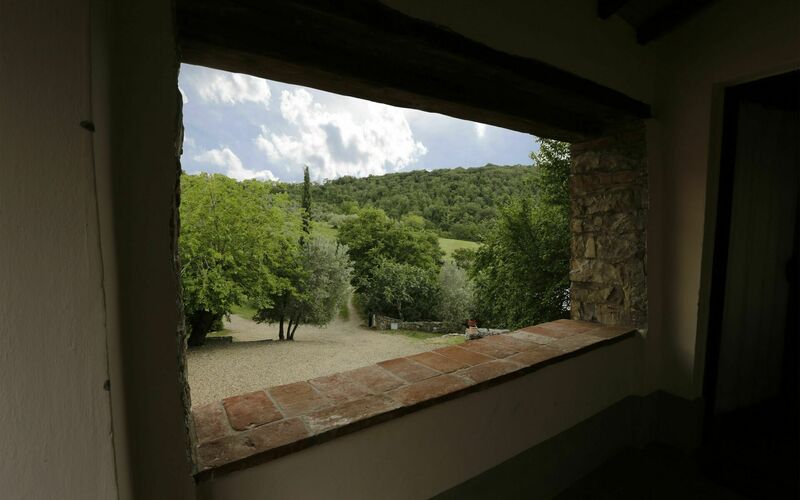 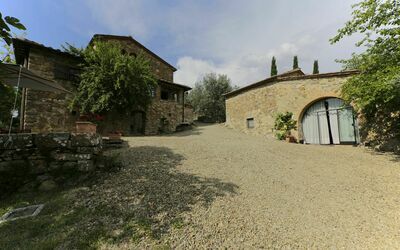 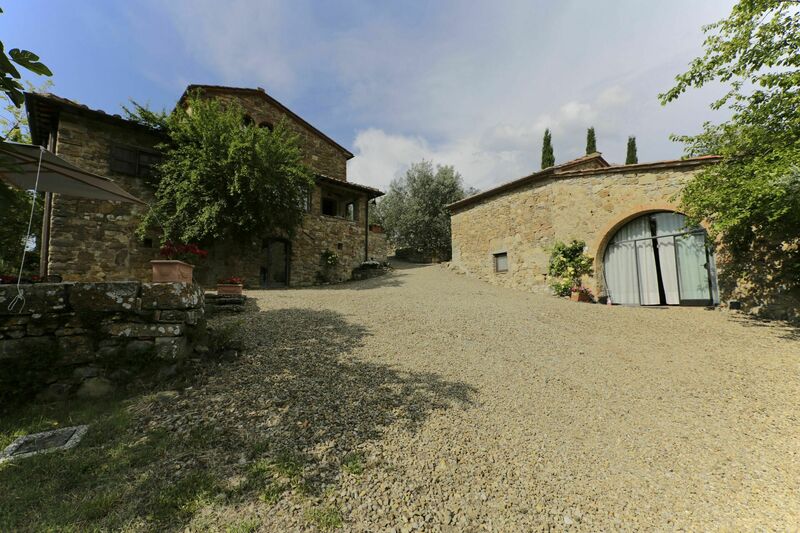 The Tuscan hamlet Le Logge itself boasts of excellent views of the valley below which is dotted with typical villages still permeated with the history of medieval Tuscany. 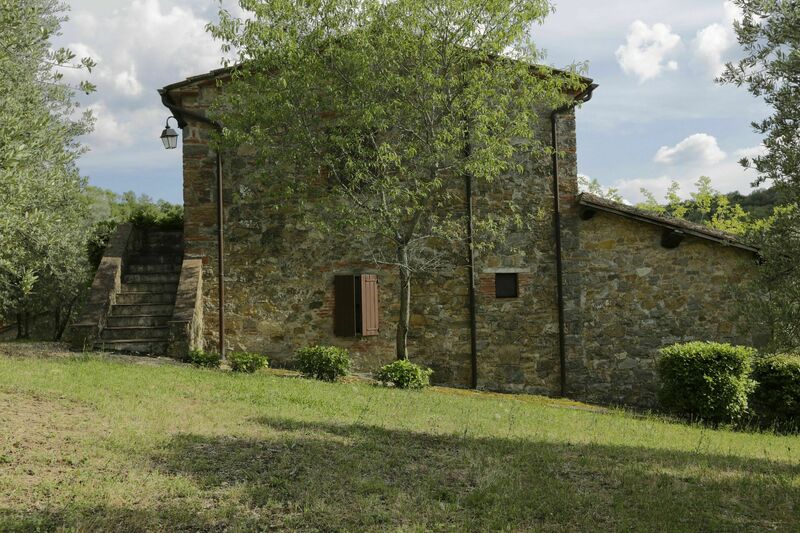 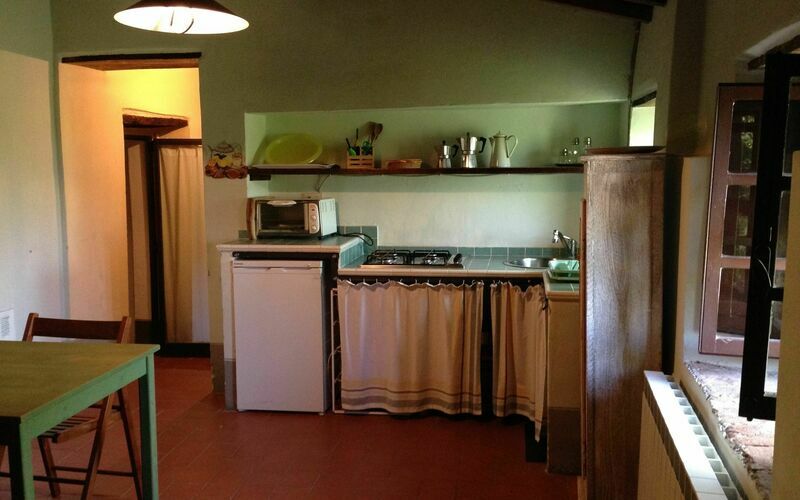 The farmhouse of Cugliano has witnessed this history since the beginning of the 17th century. 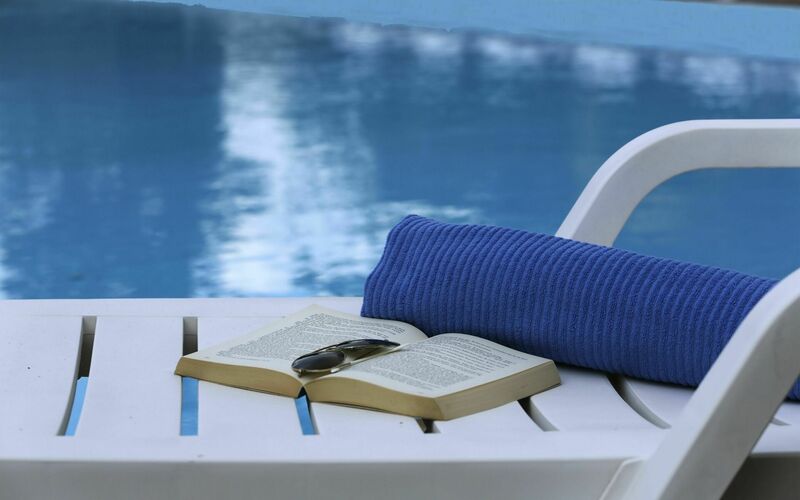 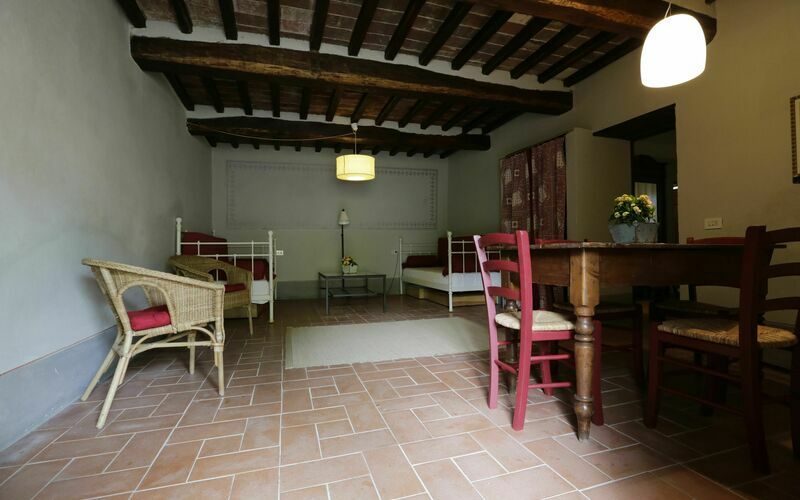 Restored with great care, Cugliano houses the holiday centre "Le Logge". 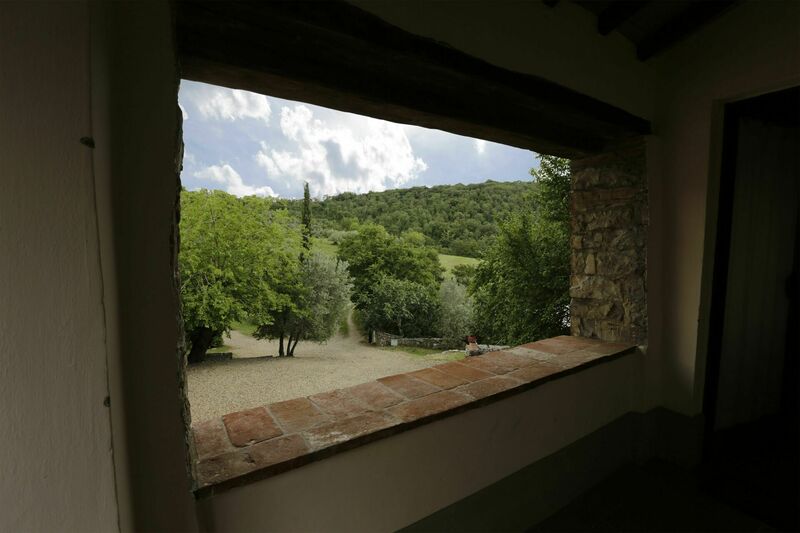 From the pool above the house you look out at Pieve a Presciano and, beyond, the Scerfio and the Arno valleys. 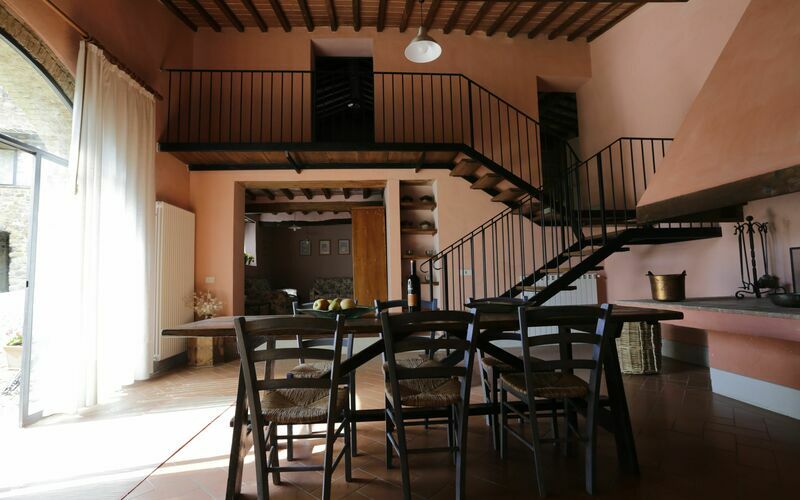 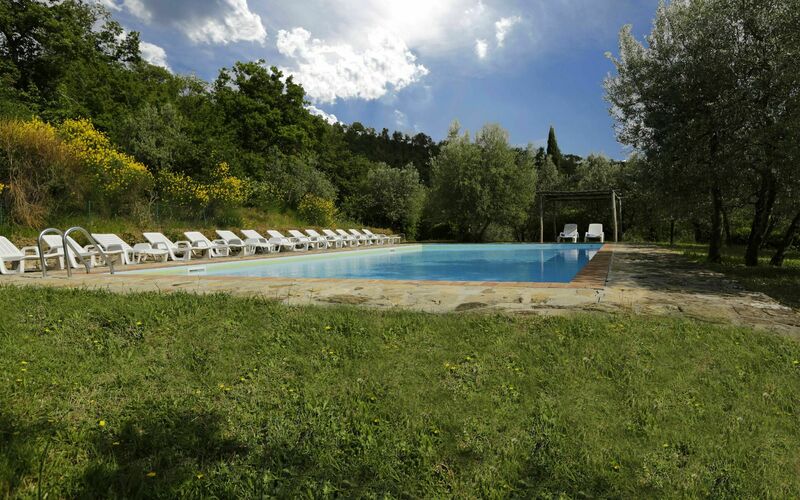 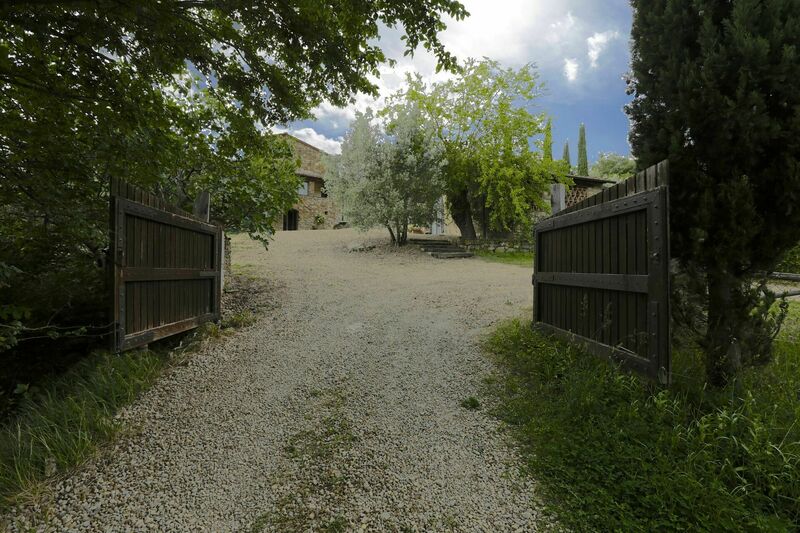 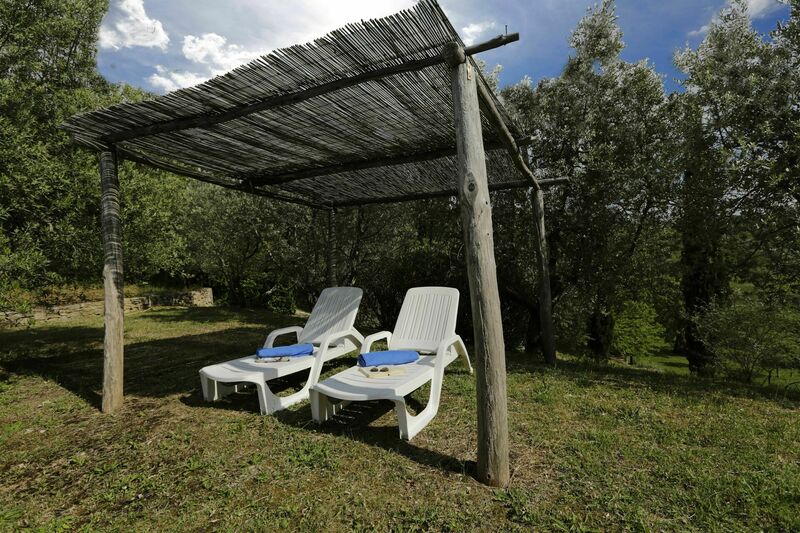 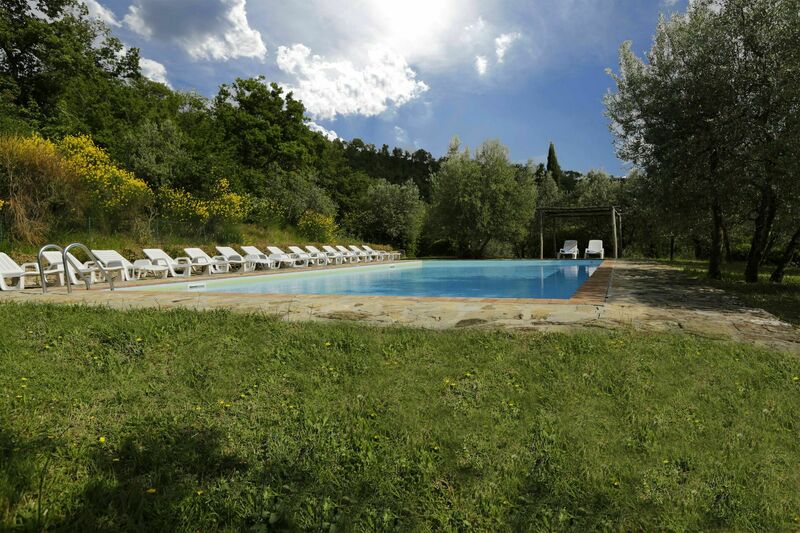 Le Logge consists of four apartments, an independent Villa (Il Fienile) and a swimming-pool (14 x 7 mt.). 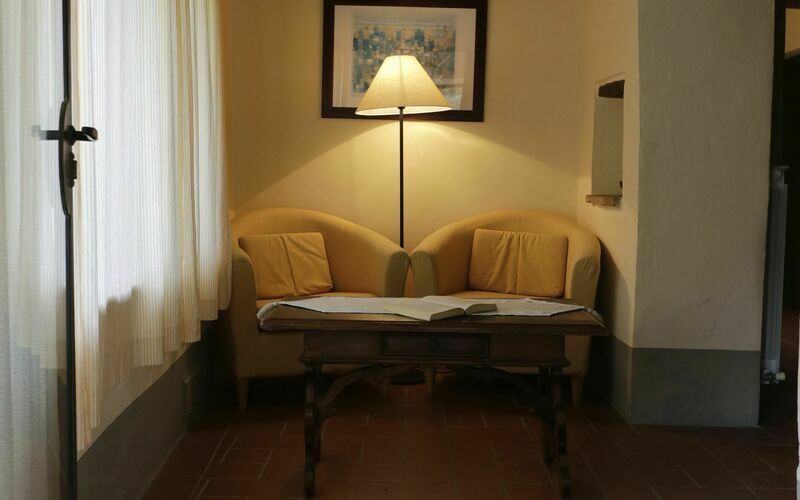 In the main building there is also a common area, reception and wi-fi room, always open to the guests. 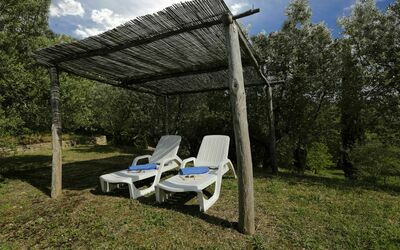 From the car park there is a large garden with olive trees which surrounds the buildings where there are roofed corners at guests disposal. 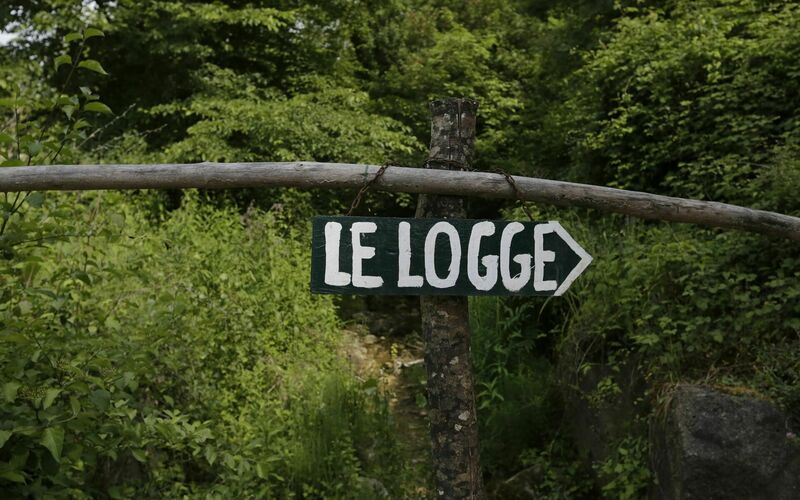 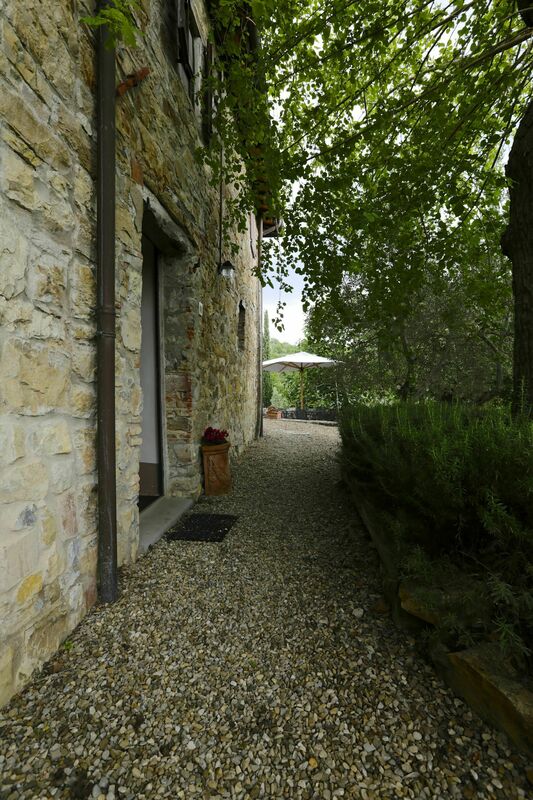 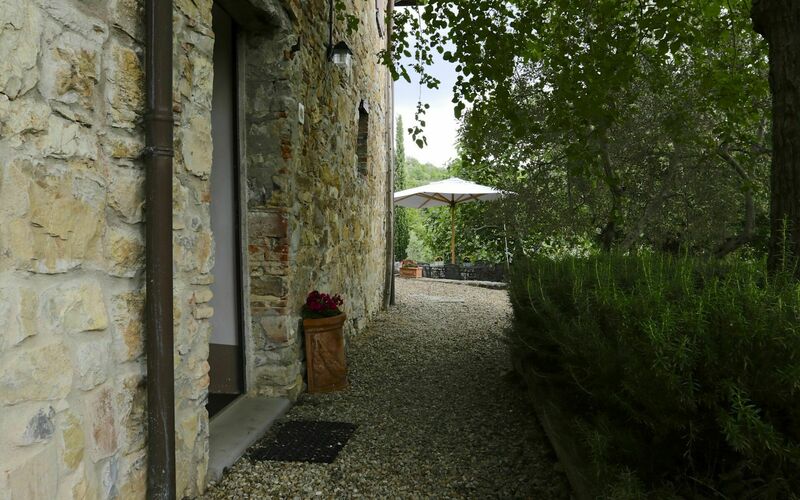 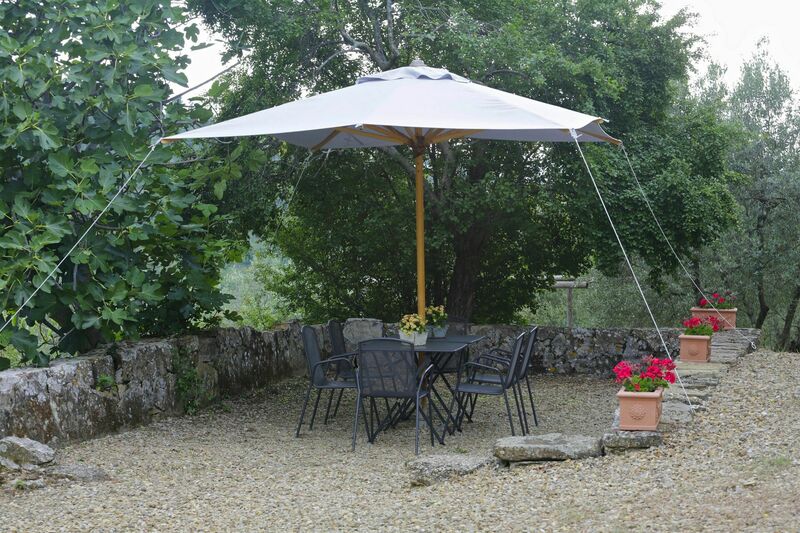 Le Logge is conveniently located for excursions within Tuscany and Umbria. 22 Km from Arezzo, 40 from Siena, 60 from Florence and Perugia. Rome is just 2 hours and a half drive. 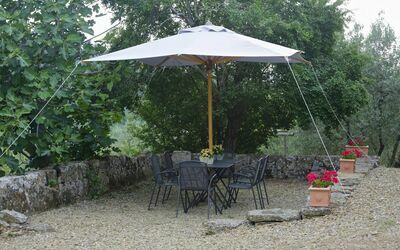 Wifi, baby high-chair, washing machine, hair dryer, iron and iron bar available on site at no extra charge. 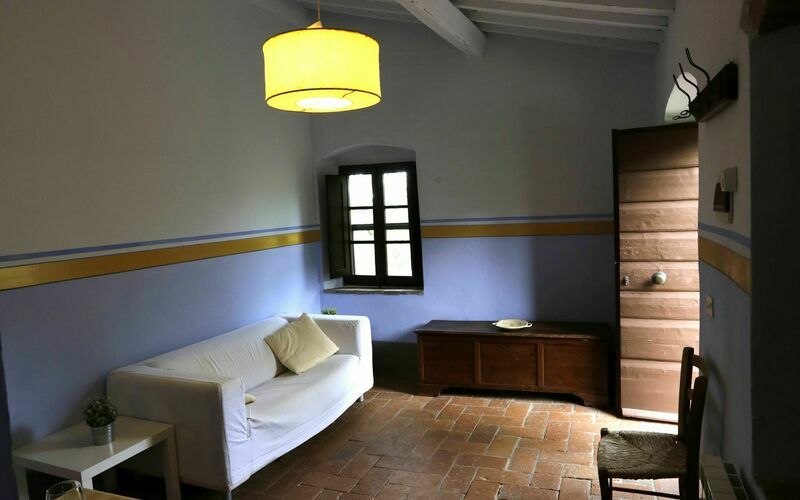 Extra bed, baby cot, baby sitting, house-maid are all available on request at an extra charge (to be requested in advance). 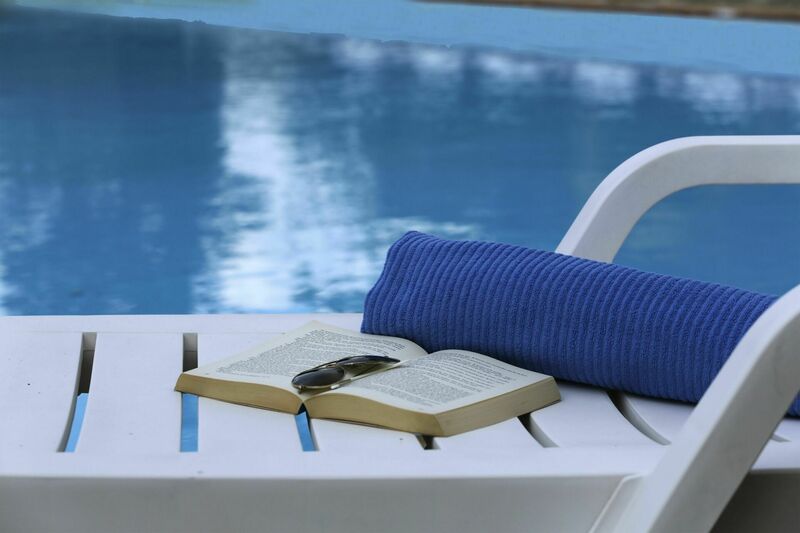 Private pool (14 x 7 mt), depth 1,05 meter, open from May 15 to October 15.